Include realistic bulk material loads as standard in your ANSYS Mechanical structural analysis to optimize heavy equipment design and reduce reliance on hand calculations and prototyping. 'EDEM for ANSYS' has been developed specifically for engineers designing heavy equipment such as truck bodies, diggers, grab buckets and excavators that are intended to handle bulk materials like coal, ores, rocks, and soils. Fully streamlined and integrated with WorkBench™, 'EDEM for ANSYS' is easy-to-use and seamlessly fits into your analysis workflow. No knowledge in bulk material simulation is needed to use this plugin. 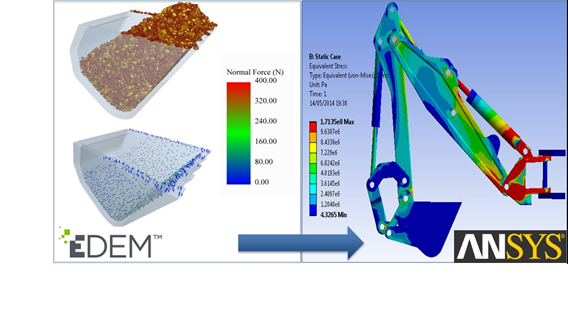 'EDEM for ANSYS' enables users to include realistic bulk material loads as standard in their structural design analysis. It provides engineers with a detailed understanding of the impact materials have on their designs, leading to greater insight into equipment performance and enabling more design optimization improvements to be made. 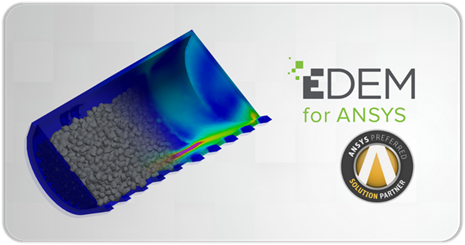 'EDEM for ANSYS' is an easy to use tool directly launched from within ANSYS® Workbench™. 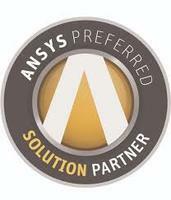 ANSYS version 18.0 or later is required to use 'EDEM for ANSYS'.